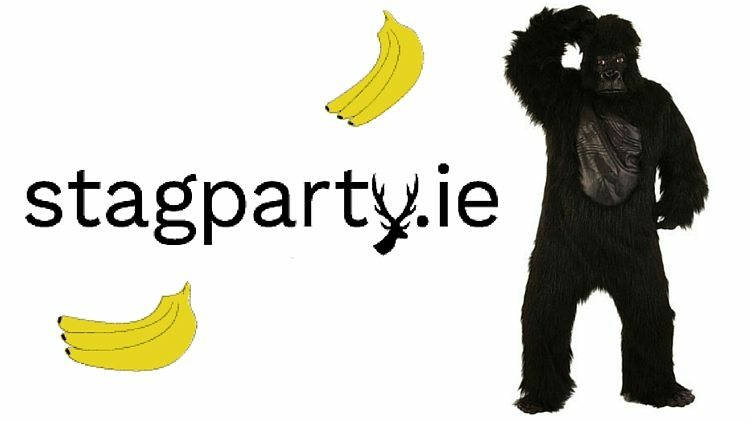 The Monkey Business stag party prank will leave everyone in stitches laughing, only if you can get the Stag to do it! Let’s be honest every stag party needs a good stag prank and you can’t go wrong with this prank. Coax your Stag into a full-sized gorilla outfit! Seal the seams and his mouth and leave him in the middle of town, unable to communicate outside of a genuine monkey-style fashion. You will probably have to keep an eye on him from a close distance…just in case. 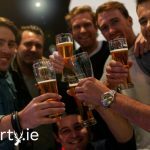 Pro: Plenty of laughs at the Stag! Con: Getting him into the suit!! This is a hilarious prank and perfect for plenty of photo ops.